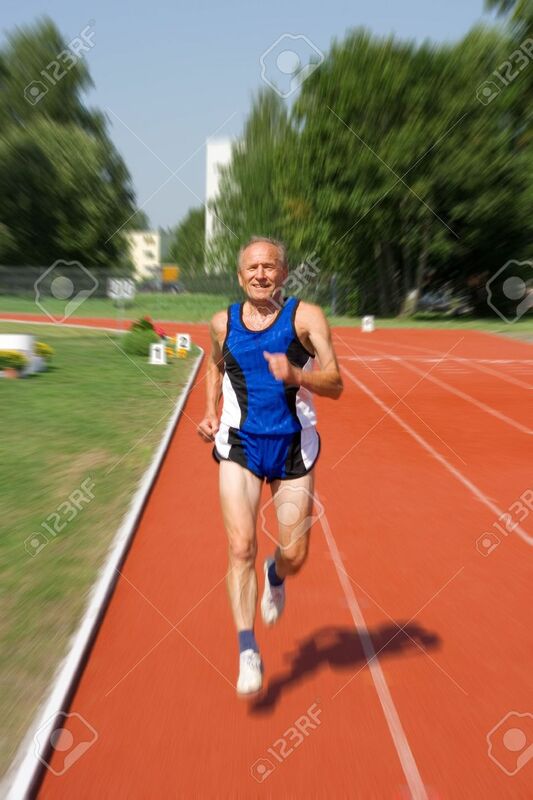 Senior Runner In A Stadium. Motion Effect Stock Photo, Picture And Royalty Free Image. Image 3182030.